100% Cabernet Sauvignon cuvee fashioned from a parcel of the estate vineyard in Napa’s Conn Valley. Perhaps because of that, it possesses more minerality along with licorice, black currant and cedar wood notes. 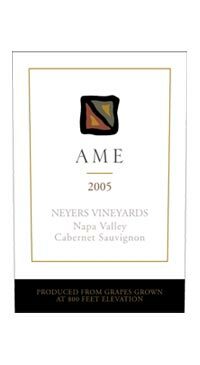 Dense, full-bodied, rich, and impressively endowed, with good acidity, tannin and extract, this 600-case offering will be at its best between 2009-2018.